Peter continues our series in the life of Joseph, preaching from Genesis 43-45. 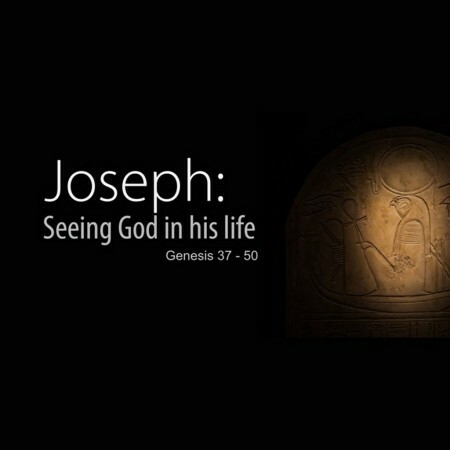 Peter continues our series in Genesis, preaching from Genesis 37, Seeing God in Joseph’s Life. 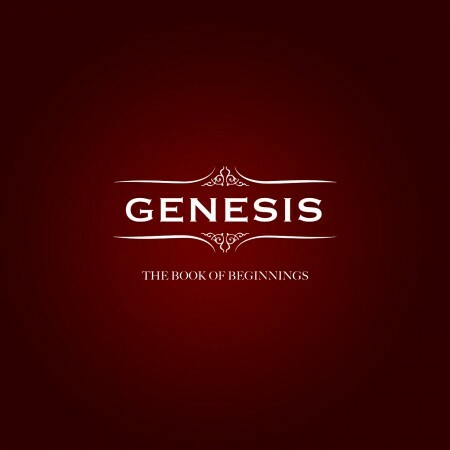 Continuing our series in Genesis, Peter speaks from Genesis 30.